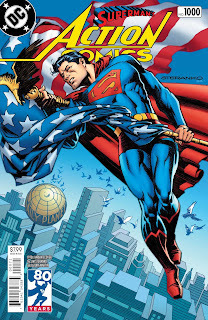 The Man of Steel hit an impressive milestone this week, as he reached the 80th Anniversary since his first appearance in Action Comics #1 - and the title hit its 1000th issue at the same time! Which is fine - but I think I'd have preferred the epic. It's an issue loaded with talented artists, including some classics like Curt Swan (though the omission of John Byrne is surprising). 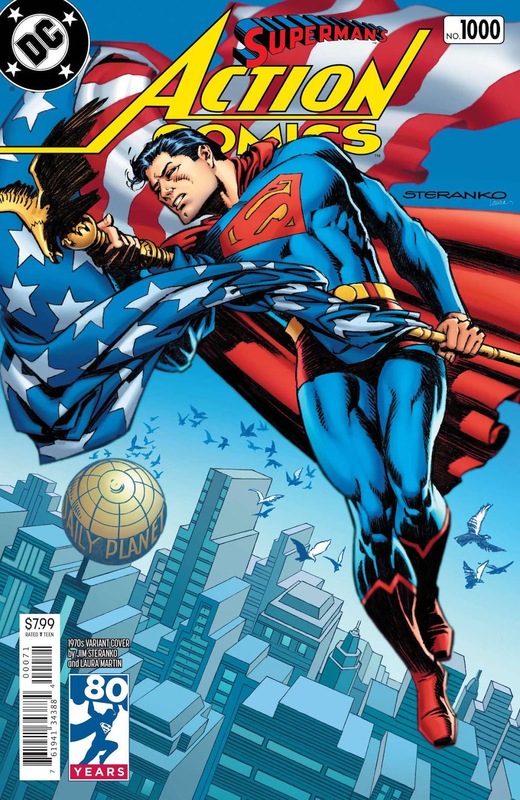 Most of the focus is on the final story written by Brian Michael Bendis and drawn by Jim Lee. It promises some shocking changes to Superman's legacy, but only delivers a small one (at least so far). May Superman continue to live and thrive! I totally enjoyed this book. A lot of love and respect was definitely put into it.